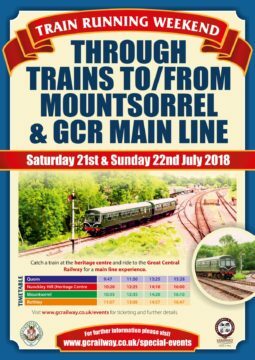 Once again the Great Central Railway will be running trains from their main line onto the Mountsorrel branch line. For just £6 (or an extra £3 on the daily runabout ticket) you can take a trip on their Diesel Multiple Unit (DMU) taking a circular route stopping at Quorn, Nunckley Hill, Mountsorrel, Rothley and then back to Quorn. 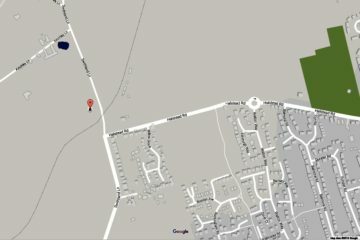 It is over a year since trains last ran onto the GCR main line so make a note in your diary. The GCR website has full ticketing information. 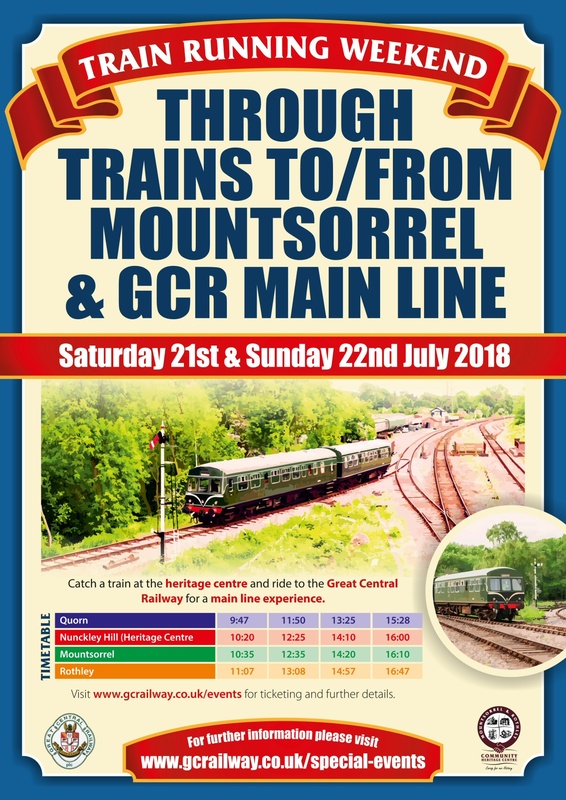 The train times on the poster are for the trains running to the branch line only; there is a separate timetable for GCR trains running on the main line. We recommend buying your tickets in advance to avoid disappointment. You can also watch shunting demonstration throughout the two days, and don’t forget that the Garden Railway will also be in operation.